There are three categories of the disease; A, B and C in the order of its severity. 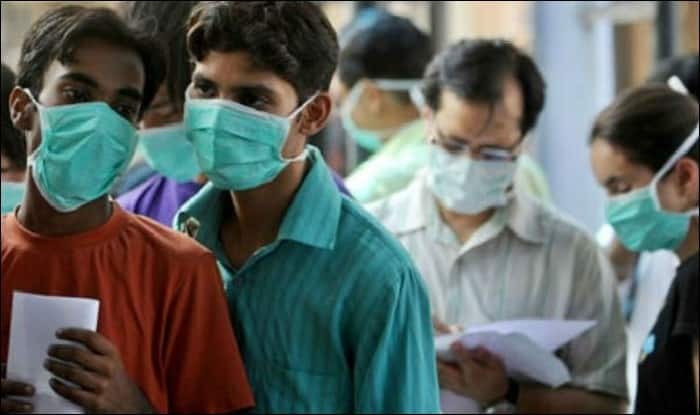 New Delhi: The Delhi government has issued an advisory on seasonal influenza, H1N1. H1N1 is a self-limiting viral disease that is airborne and so, spreads from person to person. It also spreads by indirect contact when one touches a contaminated object or surface like phone, computers, door handles, bells, pens and toys or by close contact like hand-shake, hugging or kissing. Among its symptoms are fever and cough, a sore throat, a runny or stuffy nose and difficulty in breathing. Symptoms may also include body ache, fatigue, diarrhoea and vomiting. There are three categories of the disease; A, B and C in the order of its severity. Among the high-risk group are children with mild illness but with predisposing risk factors, pregnant women, persons aged 65 years or older, patients with lung diseases, heart disease, liver disease, kidney disease, blood disorders, diabetes, neurological disorders, cancer and HIV/AIDS and patients on long-term cortisone therapy. In the advisory, the health department has urged the people to cover their nose and mouth with disposable tissue or handkerchief while coughing or sneezing, washing their hands with soap and water and avoiding crowded places. As far as the three categories of influenza are concerned, A is when one suffers from mild fever and cough or sore throat with or without body ache, headache, diarrhoea and vomiting. Under category B come cases where in addition to category A symptoms, the fever is high grade and one has a severe sore throat. Category C is where one also shows one or more of the following: breathlessness, chest pain, drowsiness, drop in blood pressure, sputum mixed with blood and bluish discolouration of nails. Those falling under category C require immediate hospitalization and treatment.